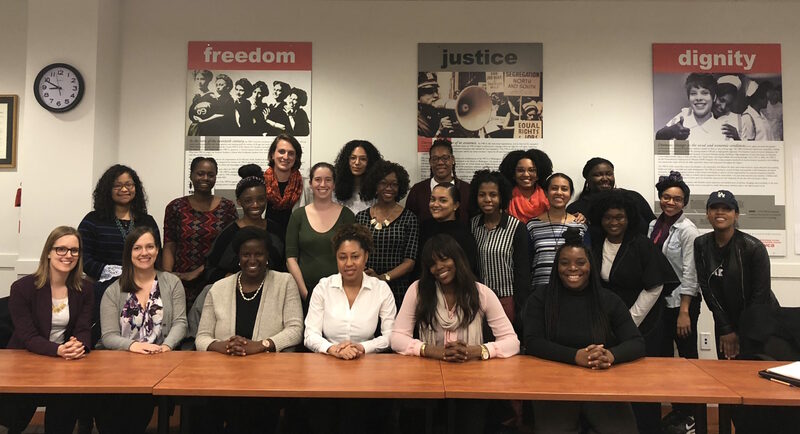 The Young Women’s Leadership Council is a group of talented young women ages 21-35 who are fully invested in eliminating racism and empowering women. Our vision is to ensure that every young woman can achieve her personal and professional dreams. To achieve this vision the YWLC provides community programming and service, fundraising events, and leadership development opportunities.